If you want your event to stand out from the rest, go for something a little different. Why not have an interactive visual experience with live cooking stations for your guests to be wowed by? 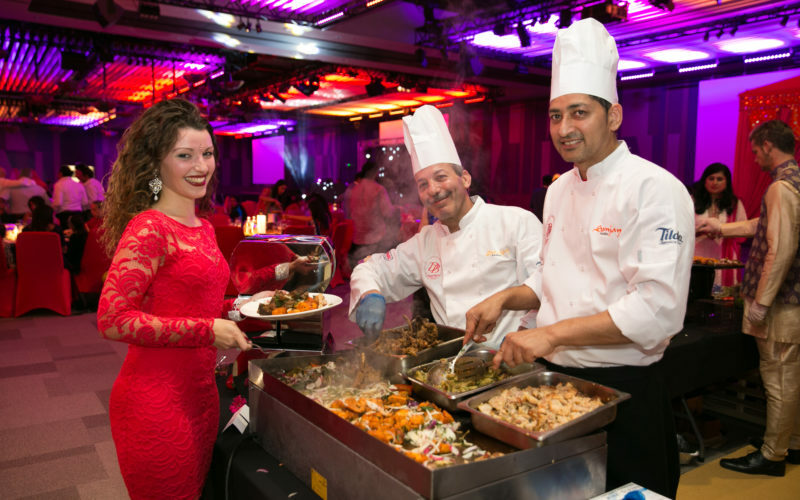 See your favourite dishes being prepared live whilst you enjoy your event. Live cooking stations provide a fashionable and versatile choice of menu selection, allowing you to share your favourite cuisines and allowing the guests to customise their individual experience. We bring you the very best of cuisines from all over the world. 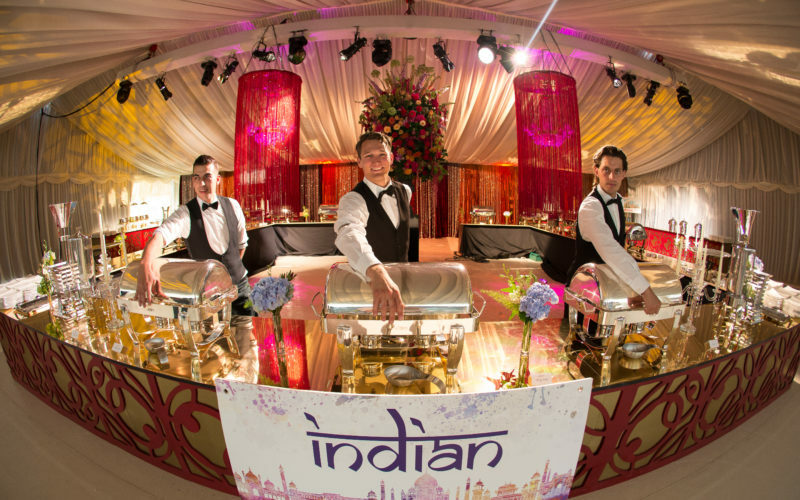 From Street Food to Lebanese and Indo-Chinese to South Indian as well as Salad Bars and Grill Stations we prepare everything as authentic as it can be. When it comes to Live Cooking Stations and Food Stalls, Sanjay Foods are creative and innovative and we can bring gastronomical delights right before your eyes and it is something we are renowned for. The best thing about Live Cooking Stations is that everything is freshly prepared, whether it’s a Bhel Chaat or a Masala Dosa, or even barbequed Lamb Kebab. So whatever your food heaven, simply let us know what you love and we will create, design and deliver your very own menu.